November 29, 2018 19:00 at Universidad CEU San Pablo (Fac. Económicas y Empresariales) Aula Magna c/ Julian Romea, 23 – 28008 Madrid – Maximum 100 pax. 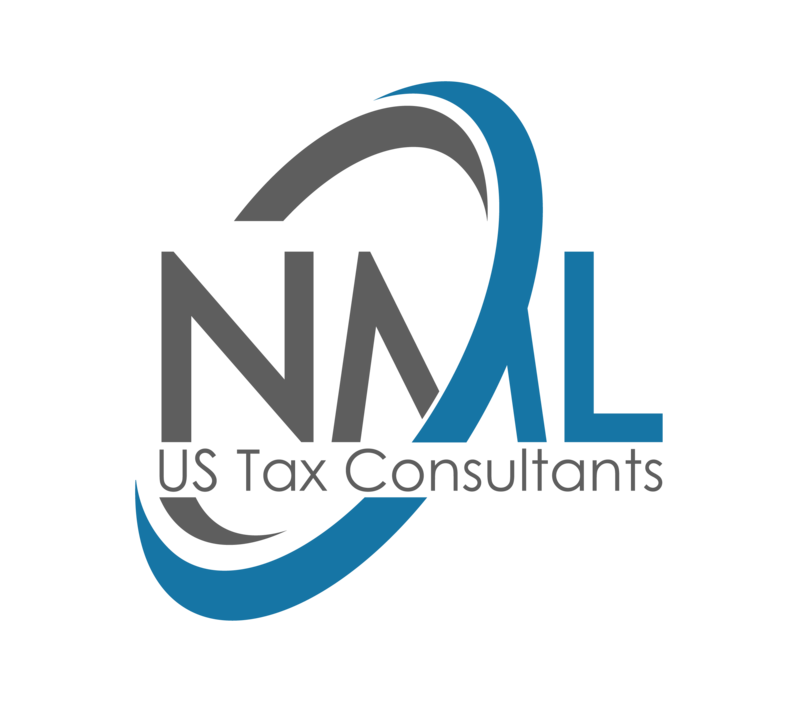 The Spain-US Non Double Taxation Treaty: Within this Treaty, the Tax Authorities allocate the taxation of income between each state depending on the residence of the taxpayer and the origin of the income (e.g. dividends, rental income, business profits, capital gains, etc. ), thus avoiding double taxation for the taxpayer. We will discuss the concept of residency in Spain and in the US and how double residence issues are resolved based on the Treaty, and specifically how the taxation of income is allocated between each state and how this translates into specific tax obligations for the individual in each country. We will also talk about the Arm Forces NATO Treaty and the Totalization Agreement of the Social Security. Feb. 6th – Modelo 720 & FATCA, How it affects expats. Future Years returns. May. 23th – Transmissions: Inheritances and Gift Tax in Spain and the U.S.A. Fiscal and civil aspects.